Classic Legends have witnessed a positive response for the Jawa motorcycles introduced in the Indian market. The two-wheeler brand closed its online bookings, and the bikes are sold out until September 2019 and the waiting period has shot up to six months. In recent updates, a report from New Indian Express states that Jawa motorcycles could unseat Kerala's largest selling two-wheeler brand, Royal Enfield. Classic Legends could stop the bookings for Jawa motorcycles for the year due to massive demand. The company aims to fulfil the current orders until the end of October. We have received an overwhelming response from the state, with the majority of customers falling in the 23-29 age bracket. Large number of bookings has come from cities like Kozhikode and Kochi. We will be engaged in fulfilling current orders till the end of October. As to the production of the Jawa Perak in June-July 2019, the exceptionally high demand for the Jawa & Jawa Forty-Two has now pushed the start of production for the Perak to later this year as the focus now is on commencing deliveries of the Jawa and Jawa Forty-Two. Deliveries begin in March 2019. For customers who have selected dual channel ABS, deliveries will start in June 2019. Depending on your position in the bookings queue, you will receive a notification from your dealer. Jawa Motorcycles launched the Jawa Classic and Jawa Forty-Two in the Indian market in November 2019 at ex-showroom Delhi prices of INR 1,64,000 and INR 1,55,000 respectively. The two-wheeler brand later announced the rear-disc / dual-channel ABS variants of the Jawa Classic and Jawa Forty-Two, priced at INR 1,72,942 and INR 1,63,942 respectively – all prices mentioned above are ex-showroom Delhi. 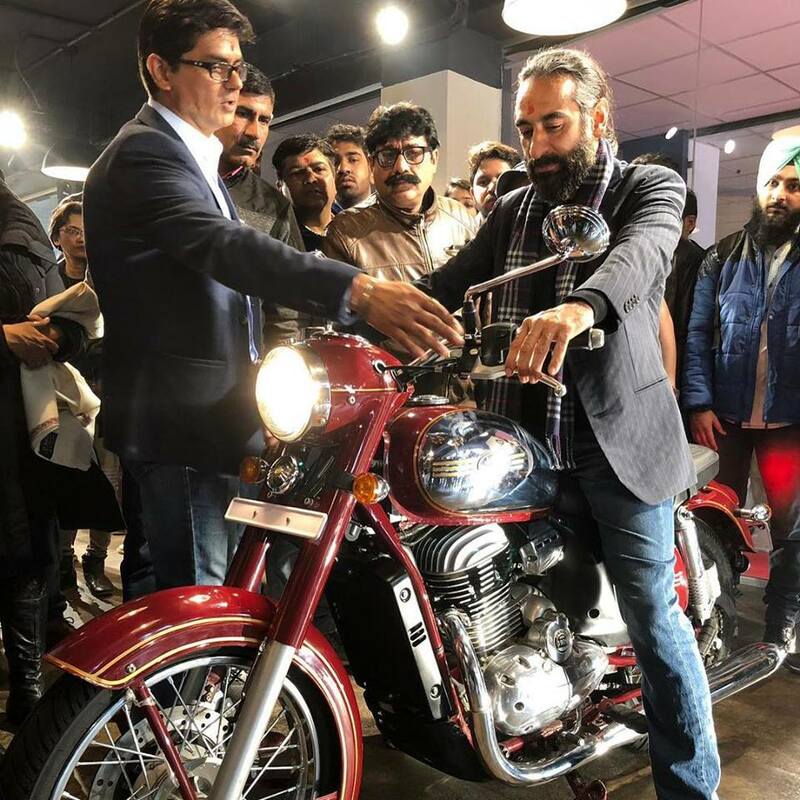 Classic Legends is focussing on its getting the retail experience right, and continuing with the planned roll-out of 100+ dealerships. The company is also in the process of scaling up its production facilities in Madhya Pradesh to meet the increasing demand.